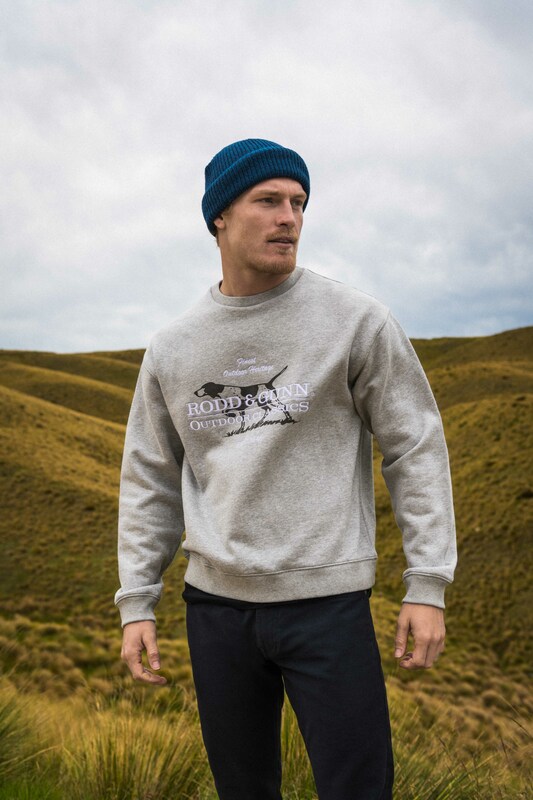 Inspired by our brand heritage, our collection of sweaters and jumpers feature our traditional rugby tops, contemporary cotton raglan jumpers and cotton rich sport-fit styles. Available in classic stripes, seasonal colours and interesting textures, there’s a Rodd & Gunn men’s sweater for all occasions. 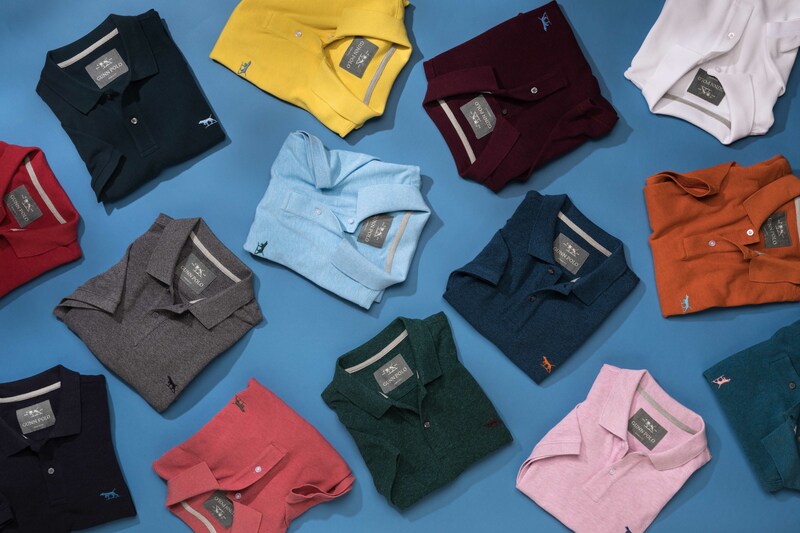 Discover Rodd & Gunn’s range of polo shirts, in a variety of designs and colours. Ideal for smart casual office days or weekends, our polos are crafted from 100% pique cotton for maximum breathability. Featuring different fits to suit your preference, our collection of signature polos will soon become wardrobe favourites. Pair with our straight cut jeans for a classic look, or slim fit shorts in the summer.